Your trust is important to us. That is why we want you to know who we are and what we aim for. 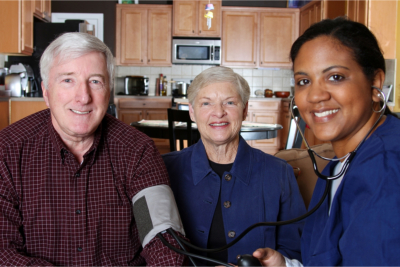 Samah Home Health Care, LLC is a non-medical health care provider, serving large immigrant communities of Minnesota. We speak their language and assist Minnesota Counties with immigrants need. 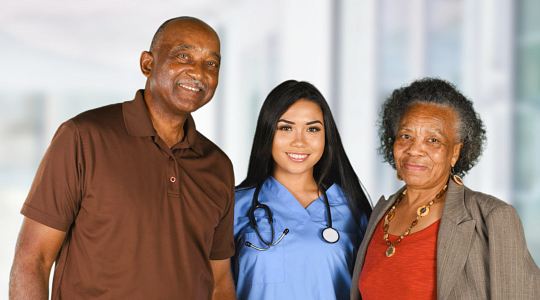 With our highly skilled professional caregivers who are dedicated to delivering exceptional services to patients with illness, disabilities, injuries, or problems with old age, we can assure that there will be visible improvements on their health. To deliver quality services to our patients, helping them recover from their illness or disabilities, and helping them achieve the optimum level of wellness. We also strive to be one of the leading home health care providers in the areas of Minnesota and its neighboring counties. If you have questions about us, please don’t hesitate to ask one of our representatives by calling us at 320-455-2702.